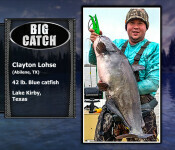 Check out our Big Catch of the Week photo galleries. 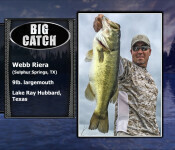 Select on a gallery link to view the winners for that season. 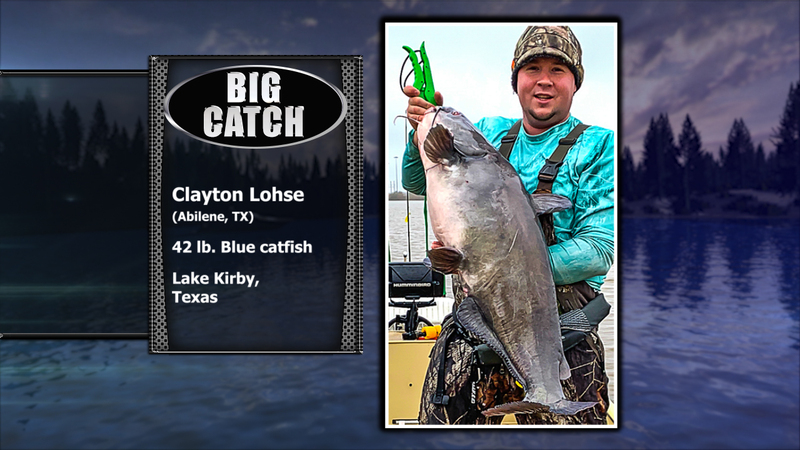 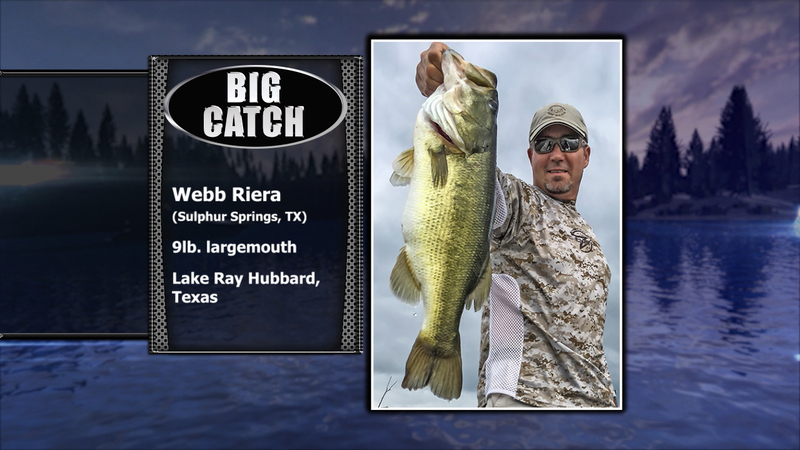 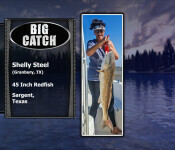 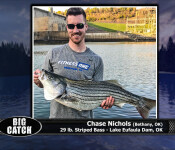 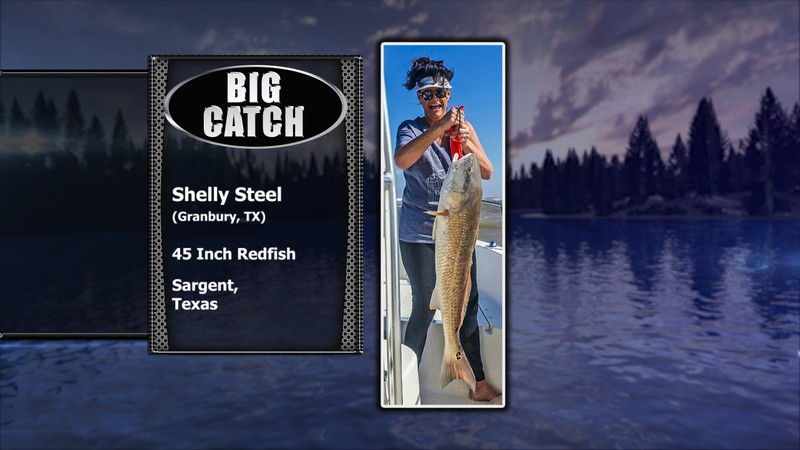 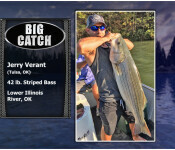 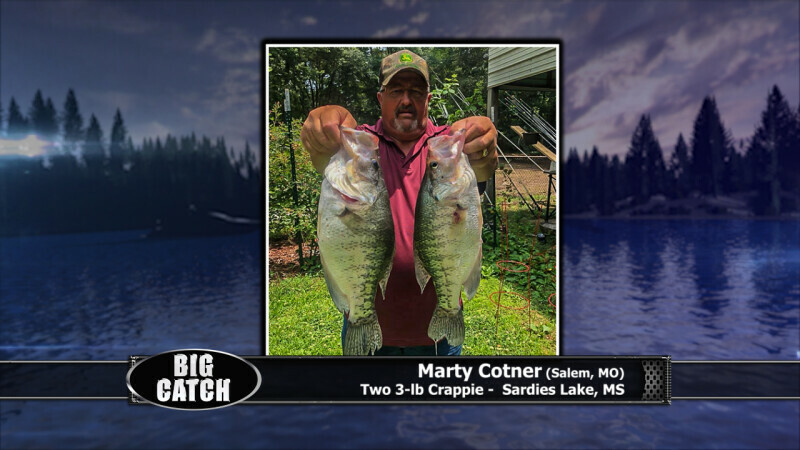 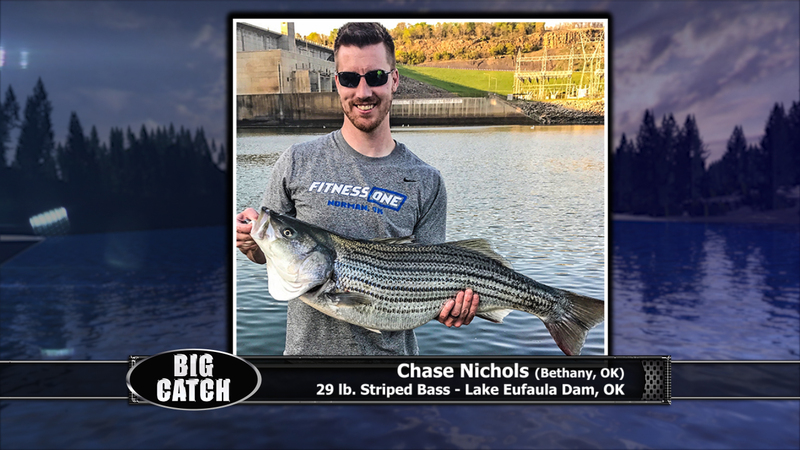 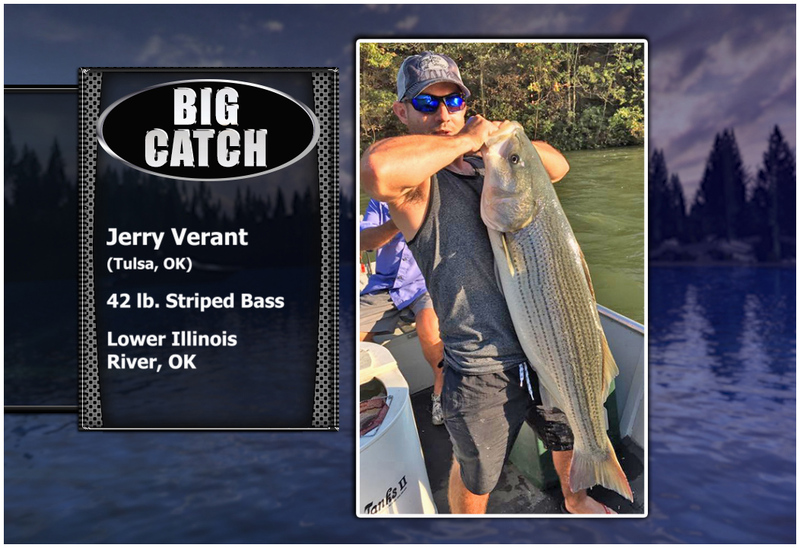 Click here to submit your Big Catch photo now.